There is no magic tick to having a perfect smile and spending as little as possible at the dentist office, avoiding emergency dentist situations. The secret is routine and habitual oral hygiene. In addition to brushing and flossing every day, watching the food you eat, and taking care when being active, there is one additional secret that we can let you in on. Frequent and scheduled oral evaluations should be maintained at least twice yearly. These appointments include dental X-rays, teeth cleaning, and overall evaluation of your oral health. At these appointments you can discuss issues that you’re having with your overall dental health. You can address potential symptoms of periodontal disease, TMJ, sensitive teeth, and quietly converse about your bad breath. These are common issues that people have all across America, and are generally quick fixes after discussing the problem with your dental care professional. Gingivitis is a result of poor dental hygiene. Food deposits become plaque, which in turn become tartar, and which eventually enter into the gum pockets. This then causes inflammation and swelling of the gums, possibly even receding gums. Tooth pain is the result of this disease. If not treated, the bacteria will spread to the jawbone, and impact a crucial component of your oral health. Gingivitis is reversible if caught early enough. It is also known as gum disease, and the cure for gum disease is to have a dental hygienist get in there and manually clean out the gums. In the process, removing the bacteria from the area. If you have TMJ, one of the most common symptoms is grinding teeth at night. Well there is no solution to grinding teeth in your sleep, we can prepare a solution that will prevent the erosion of your teeth and remove any possibility of further dental erosion. One symptom of bruxism is sensitive teeth. Often times the clenching of the jaw puts extra stress on molars, or an affected region, causing a sensitive tooth to which is sore and agitated. There is medicine that will make your salivary glands produce liquid that will help your dry mouth issue. A better and more holistic dry mouth treatment is to stay hydrated, and chew sugar free gum or candy when you’re feeling dryness in the mouth. Bad breath is another thing you most likely want to avoid. The cause and source of bad breath is a lack of proper dental hygiene in addition to constant eating of particular foods that emanate a bad odor. Remove food deposits from the mouth soon after eating, when that option is available. In addition mouthwash and sugar free gum are a good way to remove the food deposits that can sit in the mouth. All of these things can lead to small dental issues that if left untreated will become larger, complex, and difficult to treat procedures. Remedies for toothache can be dealt with pain reliever, or simply by applying garlic in the affected area. If this does not solve your tooth pain, we highly suggest coming into the office and speaking with a dental practitioner. If you have dental and health insurance, those providers will most likely want you to come in for preventive dental care. The standard cost of paying for a routine evaluation is much less than having to pay for cavities, root canals, and other solutions to replace worn out and decayed teeth. 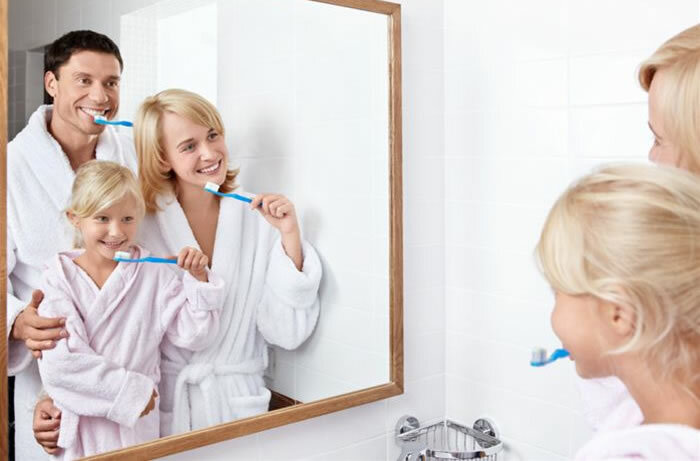 The best dental insurance will provide you options for the level of care and coverage that you and your family desire. 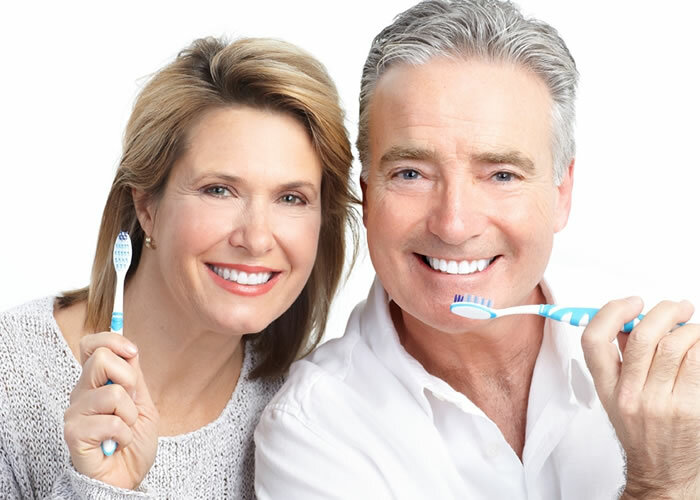 In addition that coverage will provide the option for you to select your own dentist in Boca Raton from a large network of dental practitioners. Someone that you feel comfortable with and then you know is the right decision for your family. If you think we are that somebody, there is a form on the “About Us” page where you can contact us. We will be happy to speak further about any questions of concerns you may have regarding your dental care.